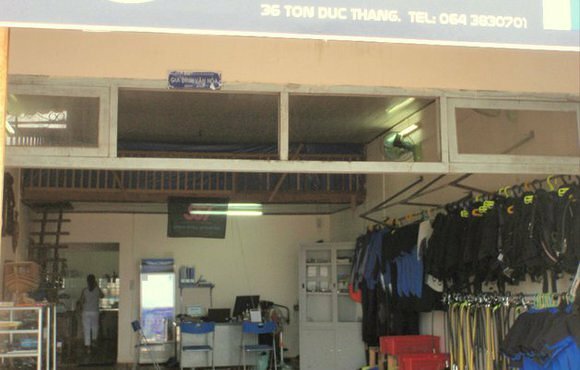 Scuba dive Con Dao with Dive! Dive! Dive! 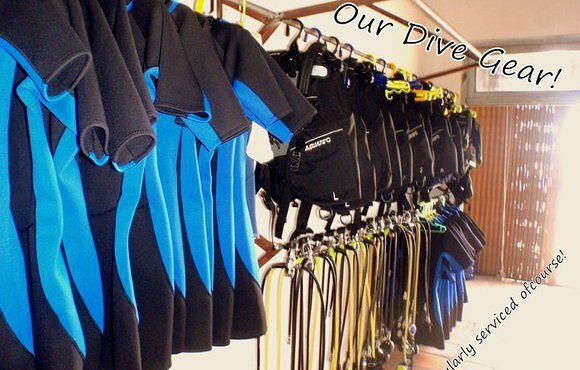 We pride ourselves on our friendly, professional and knowledgeable staff, well maintained equipment and....a custom made purpose built dive boat with full facilities and safety equipment on board. With a small team, personalized attention is assured and we would like you to feel at home with us both in our shop and on our boat. We are looking forward to welcoming you into our shop and creating an unforgettable experience for you!